Buy three maps, get one free! 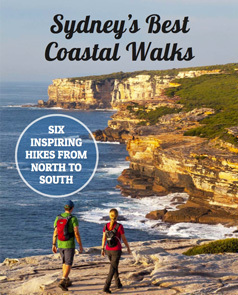 This Royal National Park Coastal Walk Map is perfect for the full two day Coast Track walk, as well as easy-to-read navigation for day walk sections. 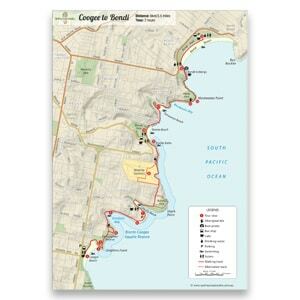 Download 2 x high resolution A4 sized PDF maps covering the north and south coastal areas of Royal National Park to take on your walk.